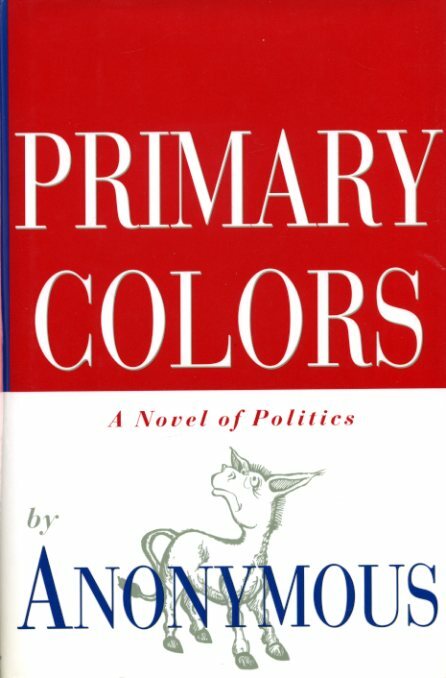 In 1996, Anonymous (Joe Klein) wrote the benchmark political campaign novel. And since we're at the intermission of the silly season of 2012 - the Olympics always provide a good breather before the meat grinder - it might be a good time for a reminder about the process. So for the first time since 1998, I watched the Mike Nichols film. As with any good book, you are enslaved to the ideals set in your mind. But the movie is solid too, and fairly true to the original vision. Elaine May's adapted screenplay was nominated for an Academy Award. 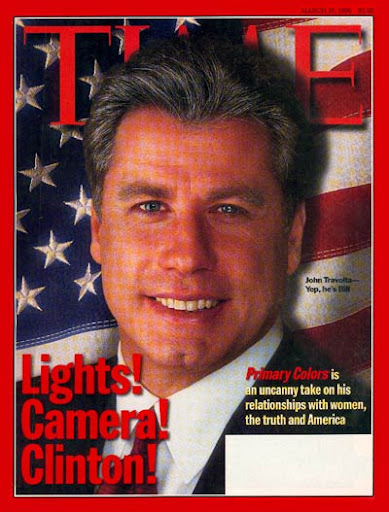 The story is centered around the presidential campaign of a Democratic Governor of an unnamed southern state. Jack Stanton is a political composite comprising of about 90% Bill Clinton. "Those people" as referred to by the protagonist, campaign aide/body man Henry Burton. He's the black preppie inside man who is the narrator of the book, and the conscience of the movie. But Adrian Lester is as miscast as Emma Thompson as Susan Stanton, who channels Hillary, but can't fully ditch the British accent. The standout characters in the book, political strategist Richard Jemmons (Billy Bob Thornton) and "dust buster" Libby Holden (Kathy Bates) both deliver. Bates maybe over-delivers as a tad too crusading, but the Academy saw fit to nominate her for Supporting Actress anyway. Thornton's portrayal of Jemmons is especially nuanced, as a crazier James Carville. His political radar is always up, and can give it straight to everyone, except his boss. He calls Henry "Henri" (the fancy French version) in the book, but "Hotchkiss" (prep school elitist) in the movie. Outside of the identity of of Governor Stanton's real-life Daddy, that's the only real deviation from the book. Holden (Bates) blows her brains out once she dug up enough nasty dirt on the candidate and his opponent, claiming that everyone was fucked. Henry (Lester) battles with his conscience - of course he does - he's the lead, but gets the big two-hand handshake from President Stanton at the inauguration ball at the end. Bottom line: the book is better, but the movie is a more economical version. Even if it runs 2:26. Both remind me of the movie "Insidious".